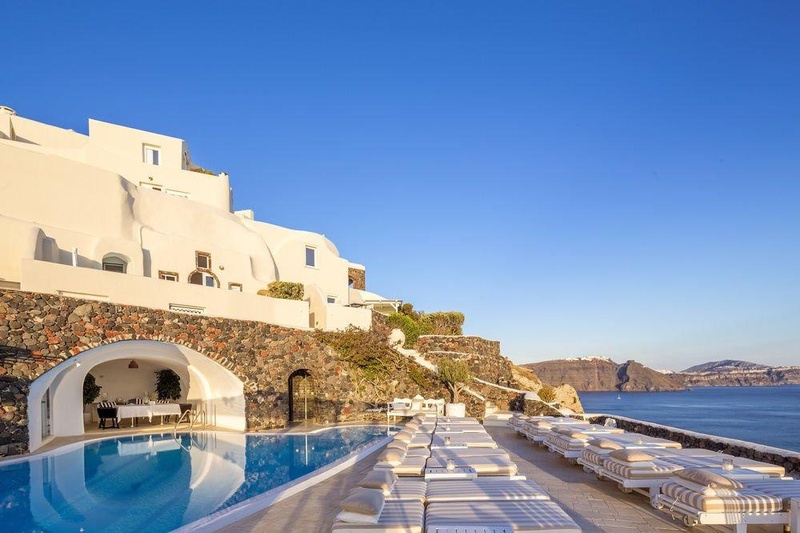 Canaves Oia Suites & Spa is a popular choice amongst travelers in Santorini, whether exploring or just passing through. Featuring a complete list of amenities, guests will find their stay at the property a comfortable one. Free Wi-Fi in all rooms, 24-hour front desk, express check-in/check-out, luggage storage, Wi-Fi in public areas are there for guest's enjoyment. Guestrooms are fitted with all the amenities you need for a good night's sleep. 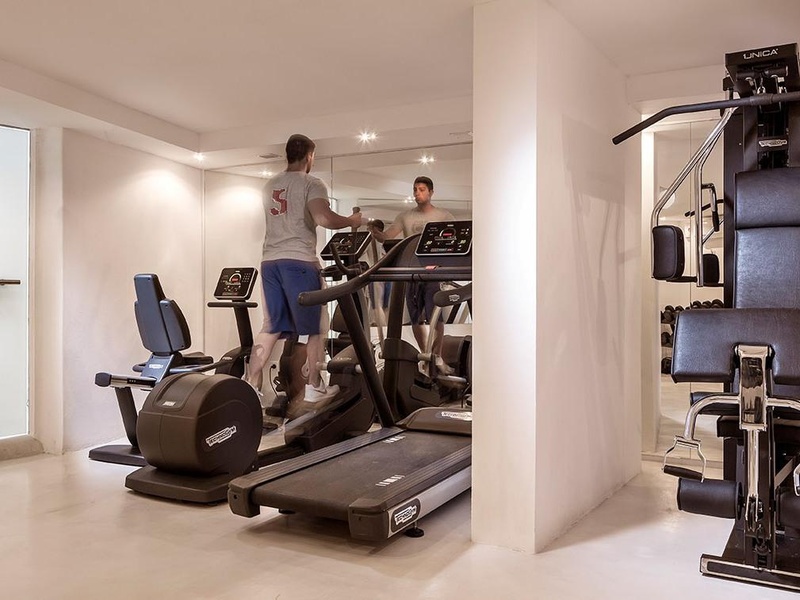 In some of the rooms, guests can find television LCD/plasma screen, internet access – wireless (complimentary), air conditioning, heating, mini bar. To enhance guests' stay, the hotel offers recreational facilities such as hot tub, outdoor pool, massage. 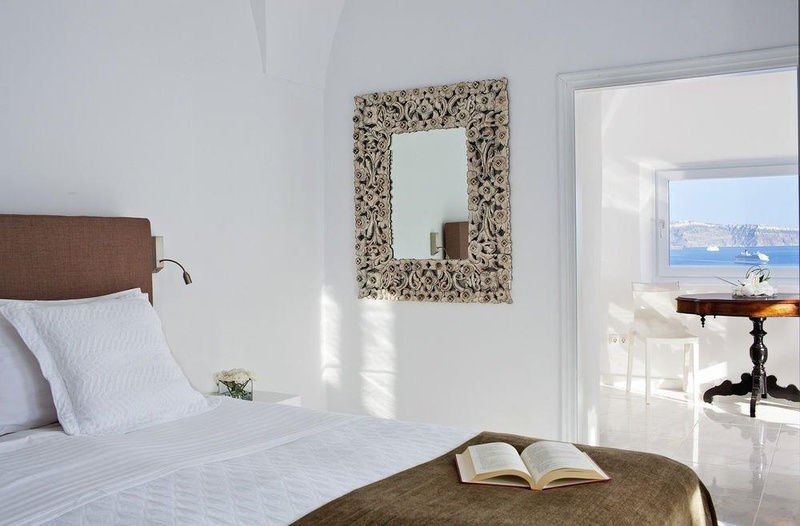 A welcoming atmosphere and excellent service are what you can expect during your stay at Canaves Oia Suites & Spa.